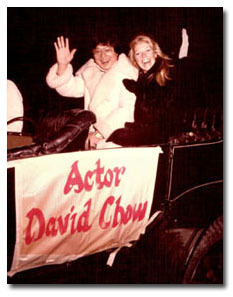 David essentially became a Hollywood legend in his own time. 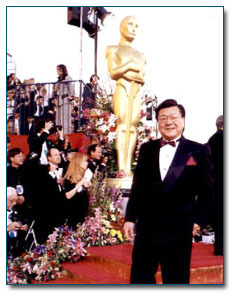 Both behind the scenes as a Master Martial Arts Consultant and in front of the camera as an actor, he knew an enormous number of Hollywood’s most famous and indeed performed opposite them for years. From television shows like Kung Fu, I Spy, and Mannix to feature films like Planet of the Apes, David was a man of many faces and great talent.